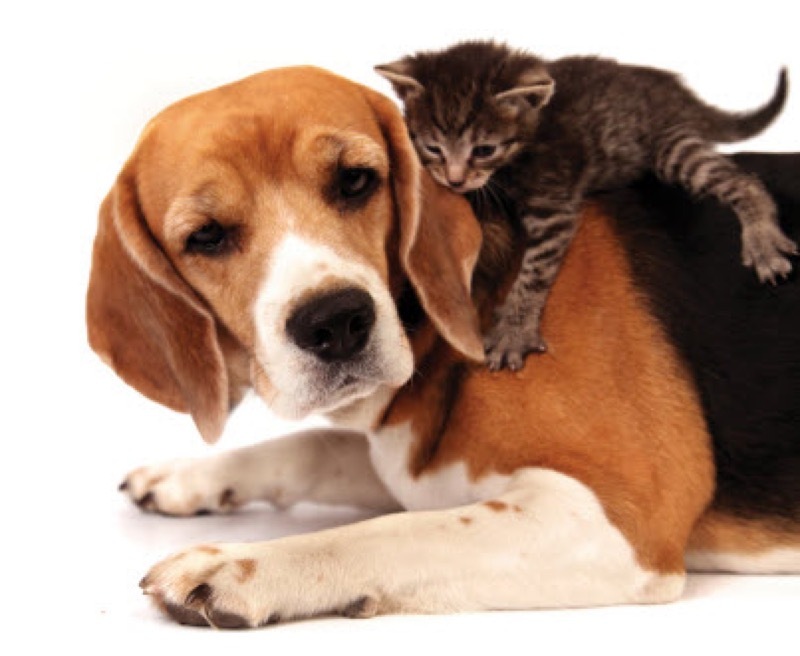 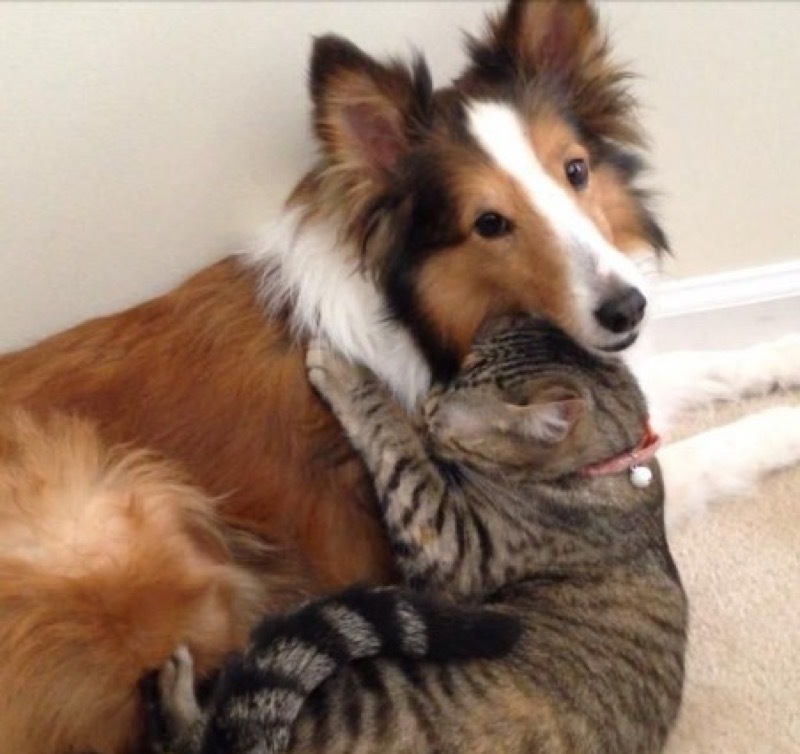 It’s safe to say that for most of the time, cats and dogs have a love hate relationship. 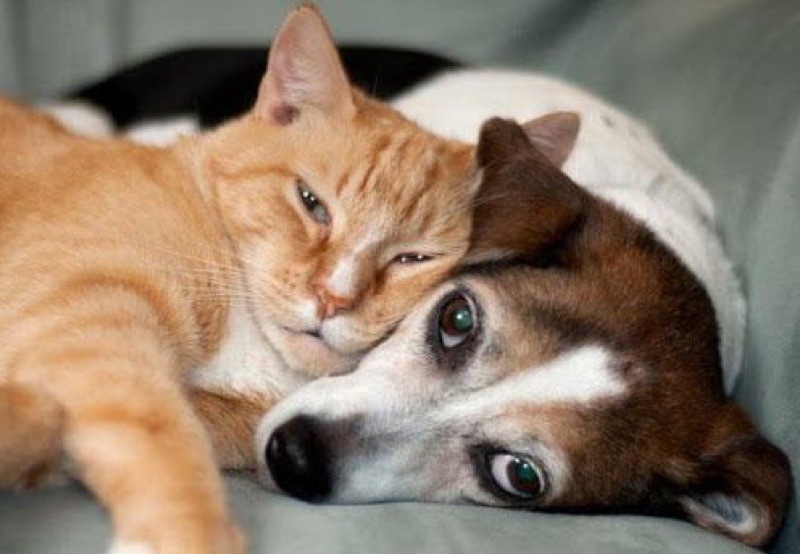 If they live in the same house there has to be some degree of compatibility otherwise life would be hell for all around them. 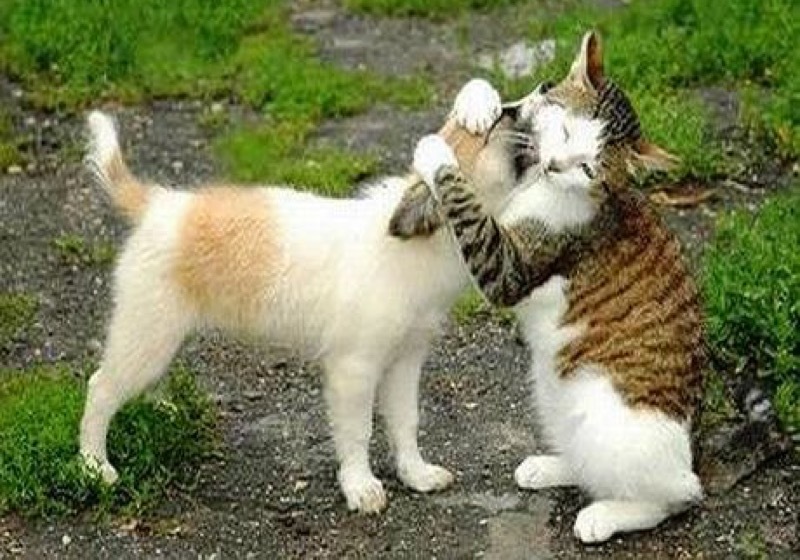 Unfortunately, there are times, as the saying goes, that they really do fight like cats and dogs! 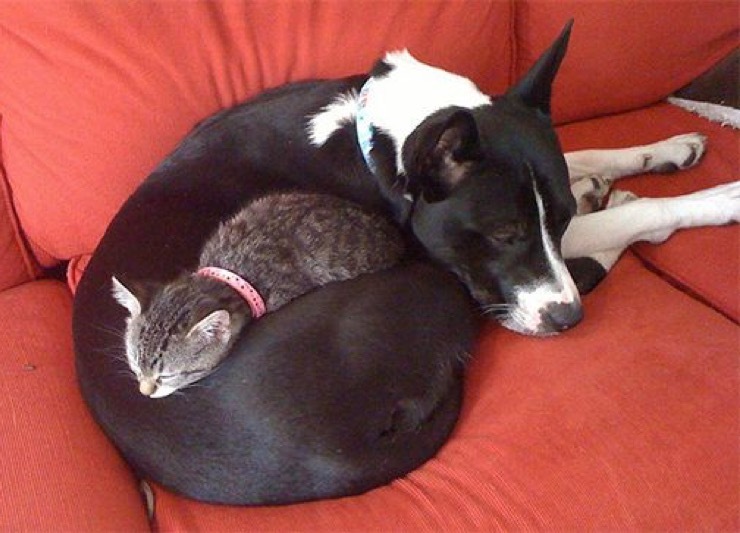 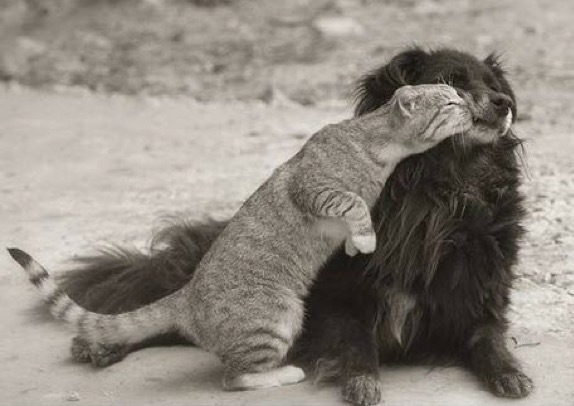 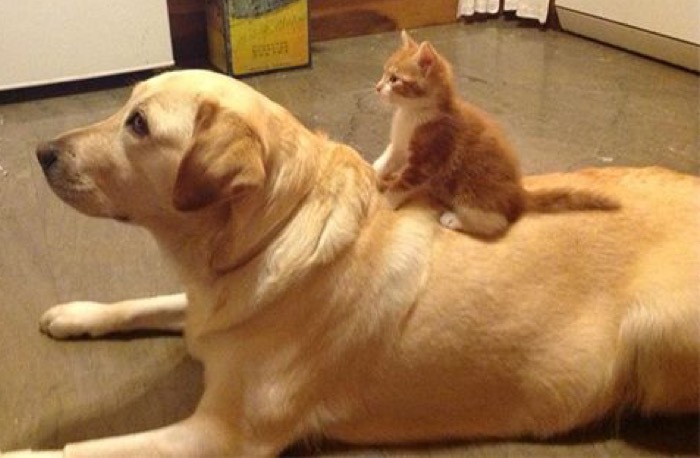 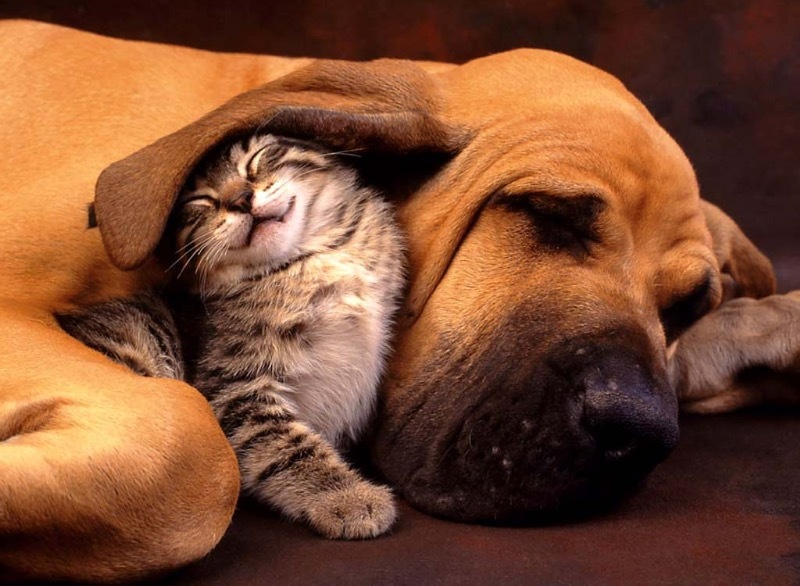 But in this series of pictures the relationship between cat and dog reaches a whole new level. 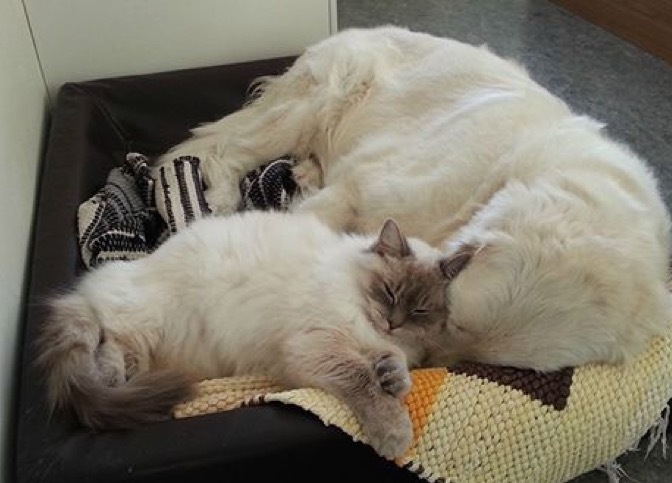 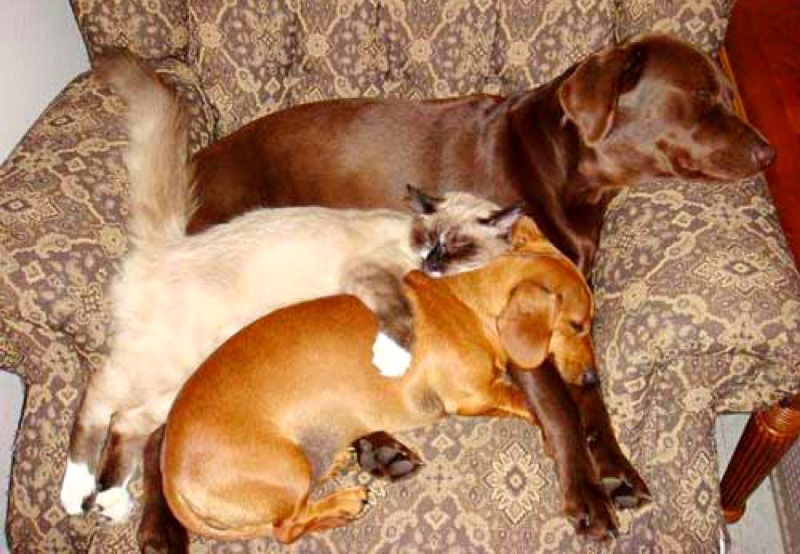 These kitties just can’t get enough of their canine friend and have no fear when it comes to showing them exactly how they feel, though maybe they wouldn’t be too keen had they realised there was photographic evidence! 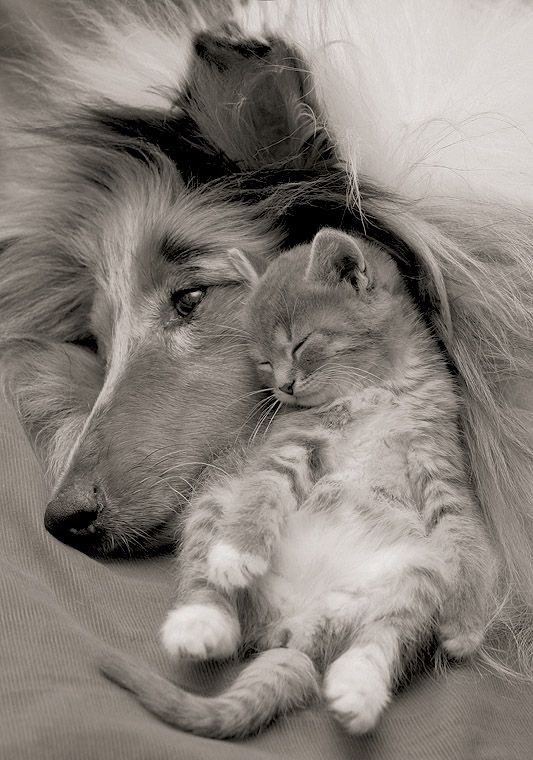 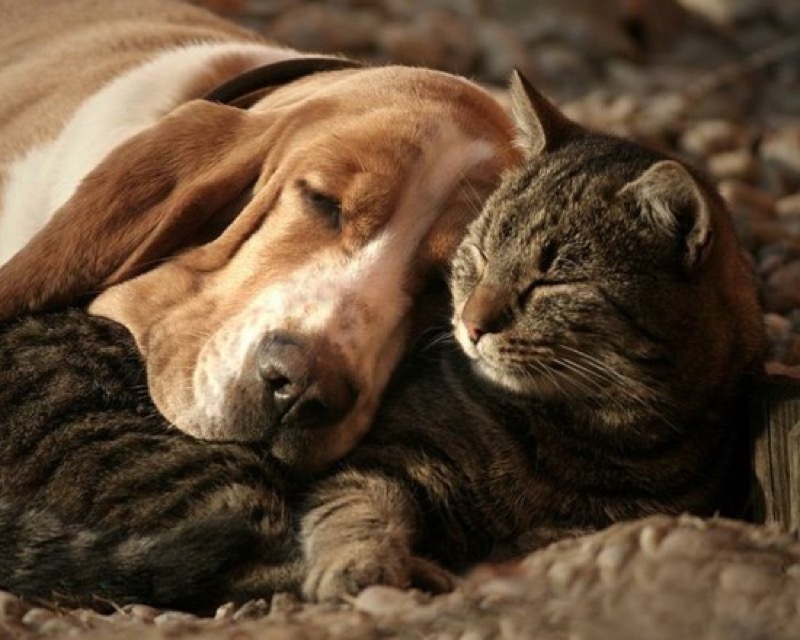 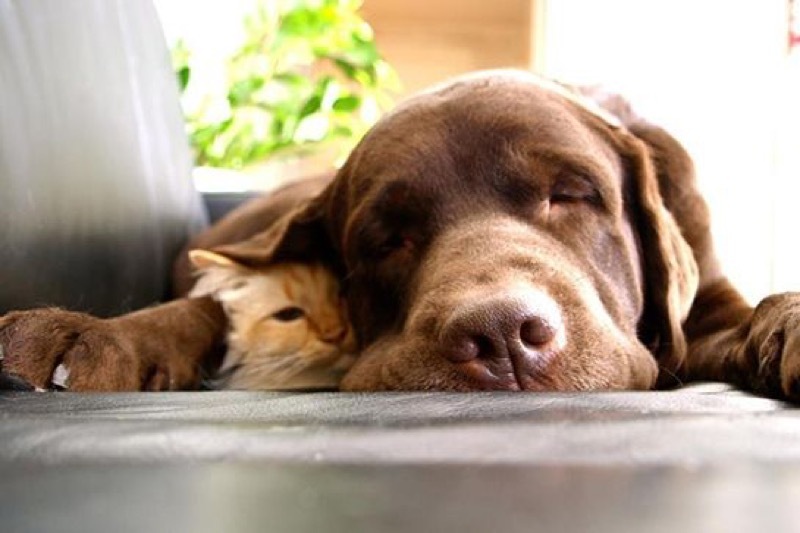 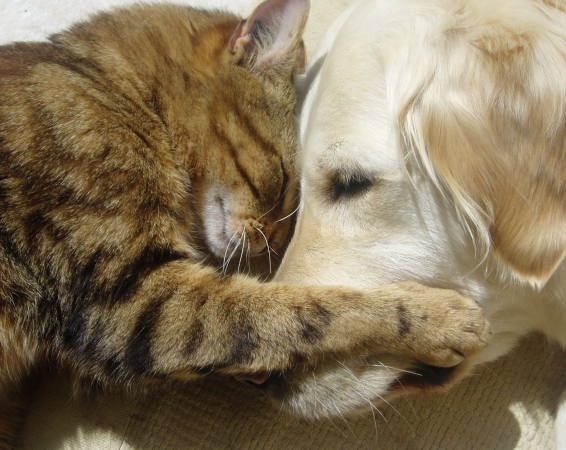 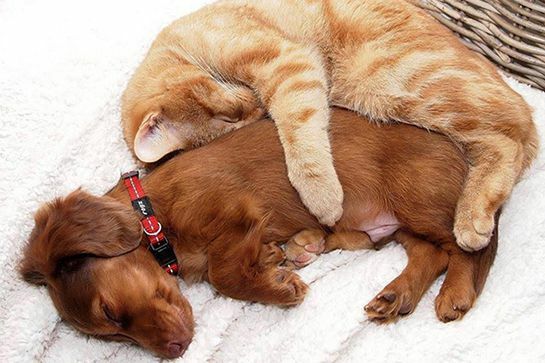 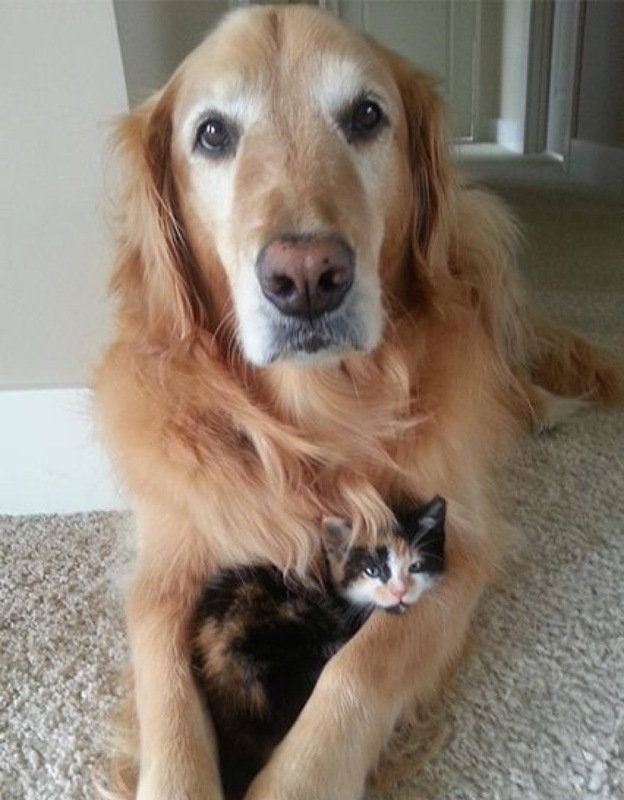 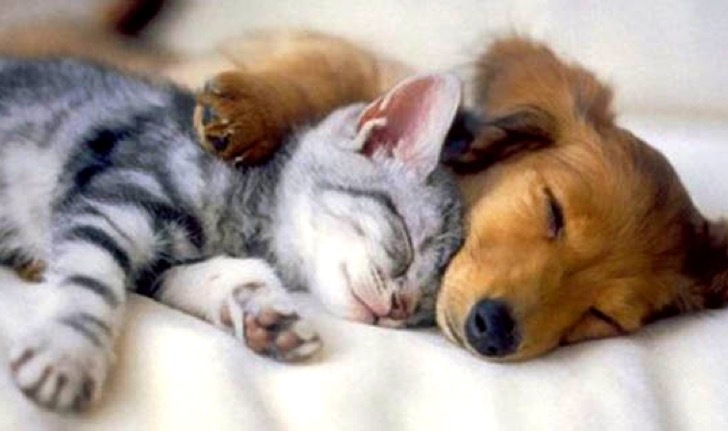 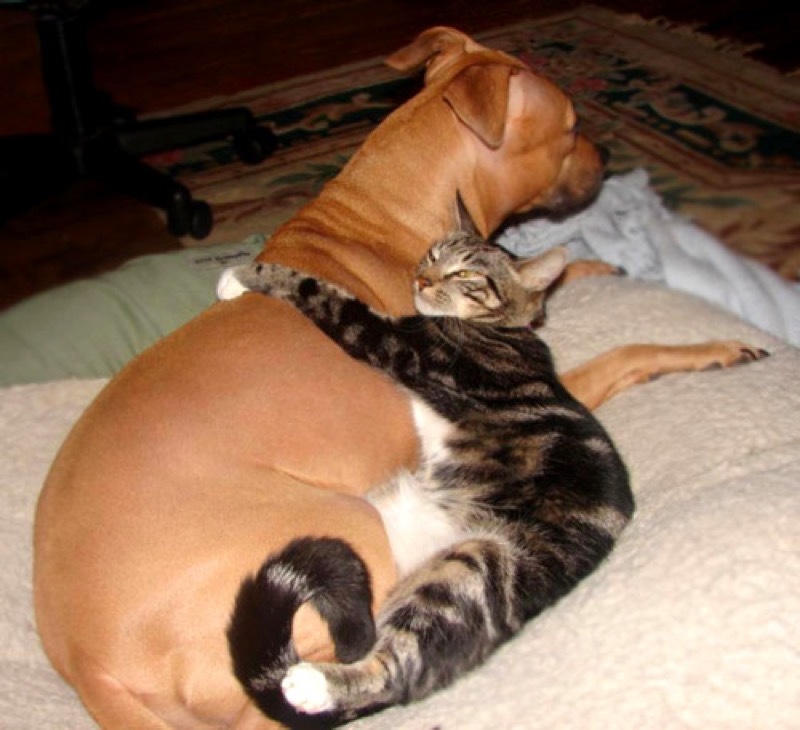 So sit back and enjoy 18 pictures of cats caught loving dogs where we see that friendship knows no bounds and harmony reigns.